The undergraduate nursing degree prepares students for professional nursing based on inquiry, caring, and standards of practice. Graduates are prepared to function independently and collaboratively within the healthcare system to deliver evidenced-based nursing care to individuals, families, groups, and communities. 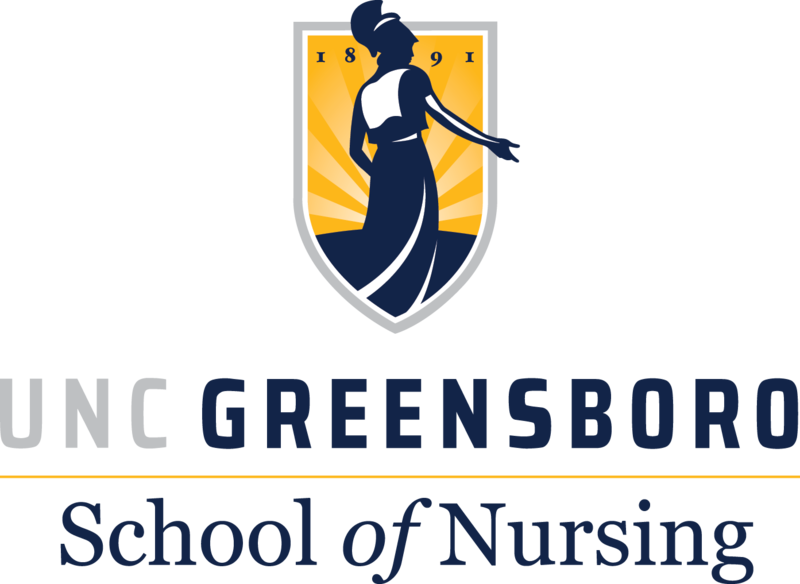 The UNCG School of Nursing has a national reputation for excellence; its BSN program was one of the first in North Carolina and is well-established and well-respected. Graduates are sought after and become leaders in the profession. Preparation for the RN National Council Licensure Examination. A skill set that’s in high demand in the health field. Graduates sought after by hospitals and other health care agencies in North Carolina and the Southeast. Preparation for graduate study at select institutions across the country. Graduates hired for area health care systems including Cone Health, Novant Health, Wake Forest Baptist Health, UNC Health Care, and Duke University Hospital and for other systems throughout the United States. Faculty who teach at all levels so that students work with top-notch educators and scholars. Clinical learning experiences at some of the best health care facilities in the state. Numerous nursing organizations on campus, including Sigma Theta Tau International (a nursing honor society), Chi Eta Phi Sorority (a professional organization of registered nurses and nursing students), Association of Nursing Students, Nurses Christian Fellowship, and Multicultural Nursing Student Association. Access to multiple state-of-the-art simulation facilities customized for specific specialties. Work closely with advisers dedicated to nursing students. Encouragement to participate in UNCG’s extensive study abroad program. Recognized by the National League for Nursing as a Center for Excellence in Nursing Education. Veterans Access Program (VAP) allows special admittance to the BSN program for military veterans. The School of Nursing operates wellness clinics in Greensboro Housing Authority retirement centers. Admission to the university does not guarantee admission to the nursing program. The number of students admitted to the nursing major is limited, and admission is competitive. Application to the major is typically done in the sophomore year, after completion of pre-requisite courses. Only students who have formal, written acceptance into the school will be permitted to register in advanced nursing courses and complete work for the major. Those admitted take nursing courses the summer before the junior year through the junior and senior years.